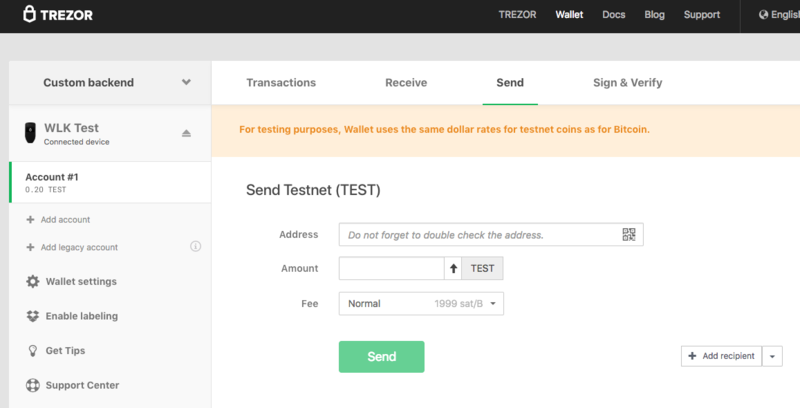 The following post is a quick tutorial how to use Trezor hardware wallet with Bitcoin Testnet. 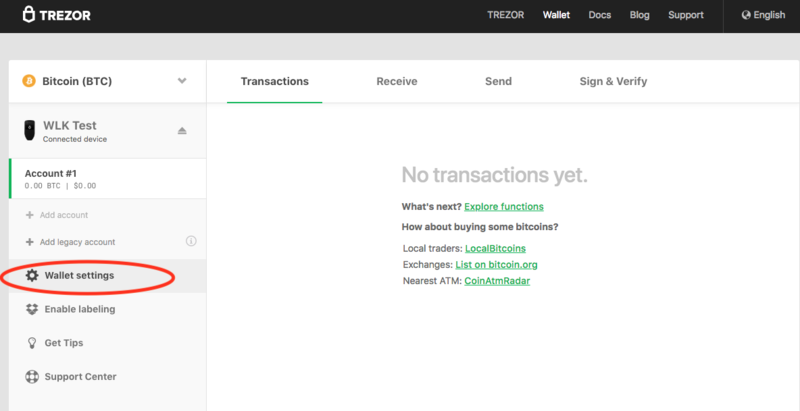 Notice that in the right left corner it says “Custom backend”, this is expected. 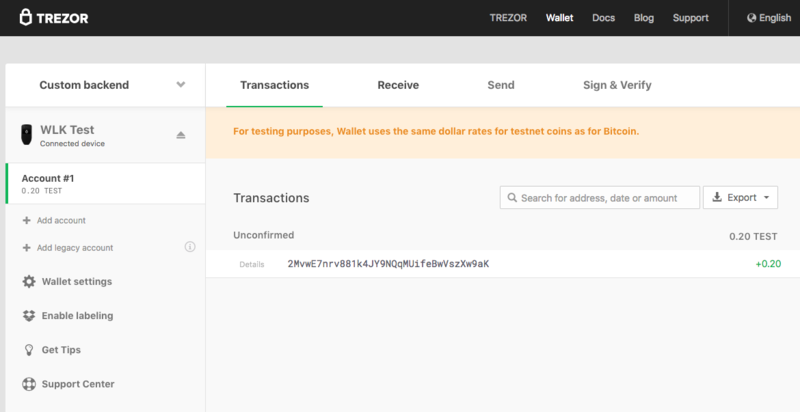 I already have 0.20 testnet BTC there. 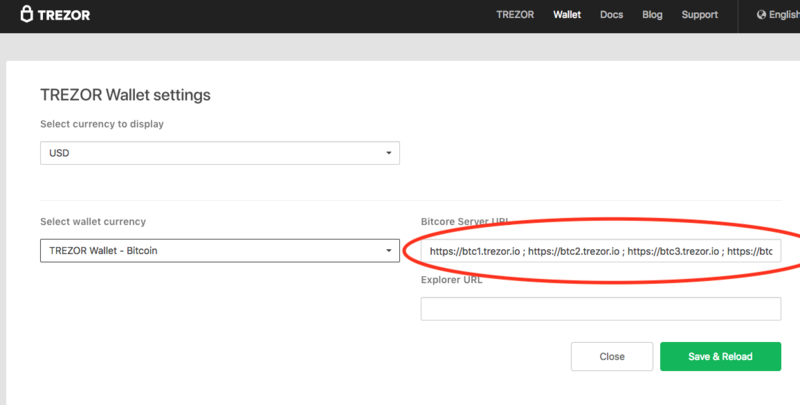 Unfortunately there’s no way for the Trezor wallet to remember this setting and you are required to repeat those steps every time you plug in your wallet into computer.